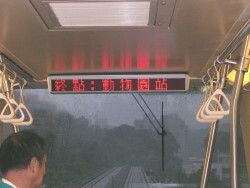 recommended so that the driver may provide assistance if necessary. 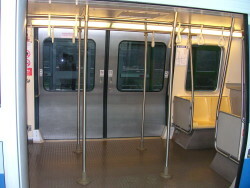 the four stainless steel poles in the train. 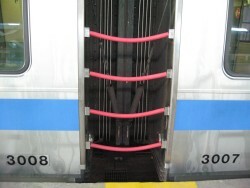 blue priority seats" have been installed on all trains. 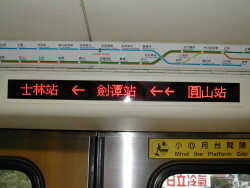 and transfer information from station indicators. 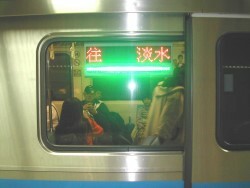 carriages. 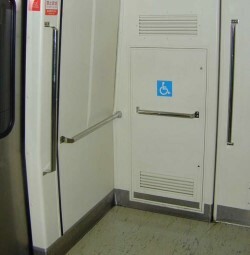 Each gap is equipped with four barriers.